Happy false-flag Fourth of July! This show broadcasts on July 6, 2015. Special “Burned on the Fourth of July” interview on Clyde Lewis’s show Ground Zero. 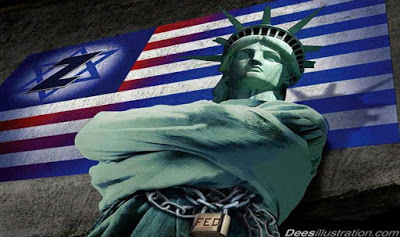 It’s Independence day in America – a fine day to declare your independence from the consensus trance perpetrated by the mainstream media’s Mighty Wurlitzer…and what better way to do so than by watching this week’s False Flag Weekly News? Will this be a false-flag Fourth? The signs are faintly ominous…and more than faintly ridiculous. This entry was posted on Saturday, July 4th, 2015 at 9:49 am	and is filed under 9/11, Anti-War, Censorship-Propaganda, Death Squads, False Flag/Fake Terror, Freedom, Justice, Kevin Barrett, News, Protest, War Crimes. You can follow any responses to this entry through the RSS 2.0 feed.